Find out more about both models here, and then compare the FIAT 500L vs. FIAT 500X with the team at FIAT of Tacoma. Both of these wagons feature four doors, seating for up to five passengers, and split folding rear seats that reveal extra space for luggage when it’s needed. However, the FIAT 500L is noticeably larger than the competition. 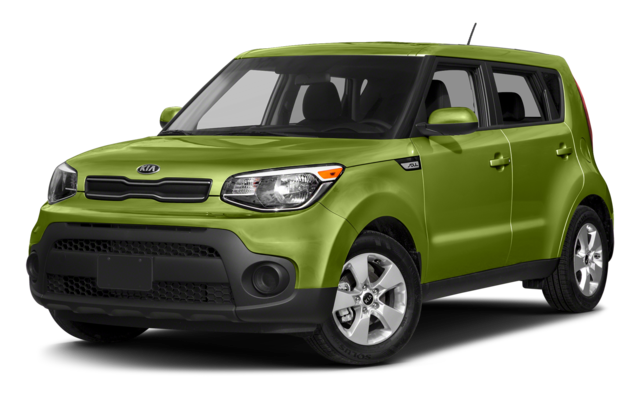 The 2018 FIAT 500L and 2018 Kia Soul are available in three different trim levels. Both come standard with features like Bluetooth®, a rearview camera, 16-inch alloy wheels, a touchscreen interface, and a 6-speaker audio system. However, there are many standard features and specs on the FIAT that outclass those of the Kia. Get a FIAT 500L Lease Near Olympia at FIAT of Tacoma! 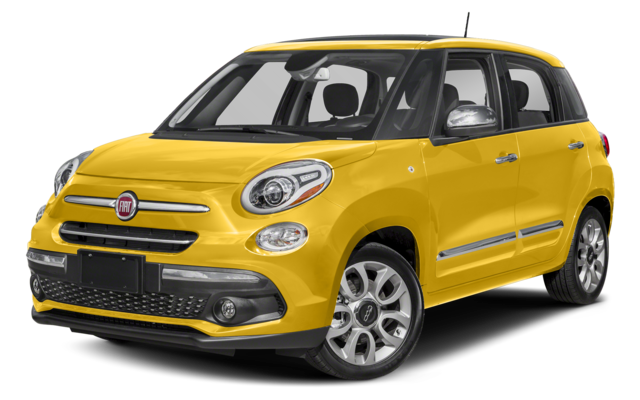 Check out the new FIAT 500L, as well as our highly reviewed FIAT SUVs, near Lakewood at FIAT of Tacoma. We’re here to serve drivers in University Place and the surrounding suburbs at 3740 South Tacoma Way in Tacoma, WA. If you have any questions for our staff, feel free to contact us online!